We got our man – although “man” is being kind. 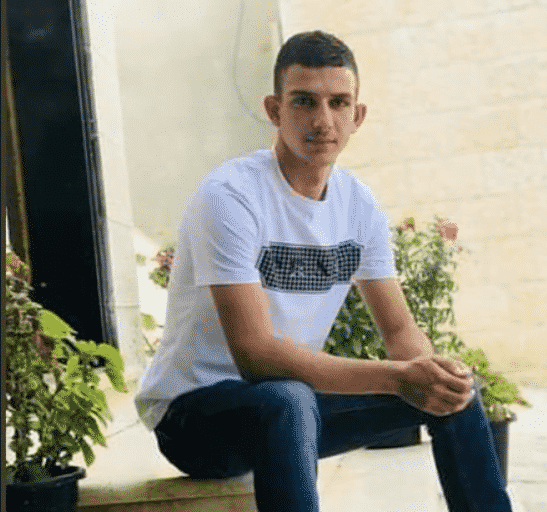 Omar Abu Laila, the 18-year-old murderer of Rabbi Achiad Ettinger and Sgt. 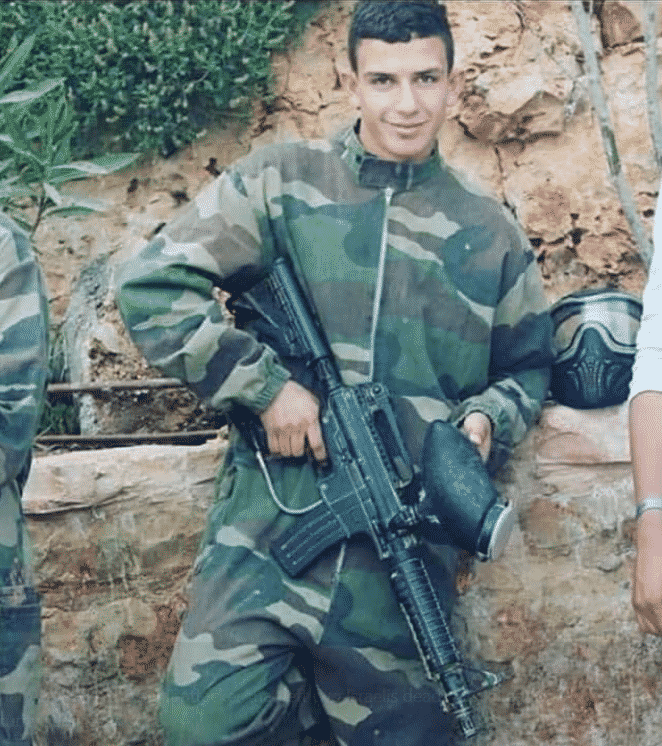 Gal Keidan, has been killed in a firefight with IDF troops, sparing us having to capture him, only to release him in a future “prisoner exchange” deal. Photos of the terrorist posted on social media and elsewhere show that this was not a man driven by poverty and desperation. The IntiPrada clearly lives on. 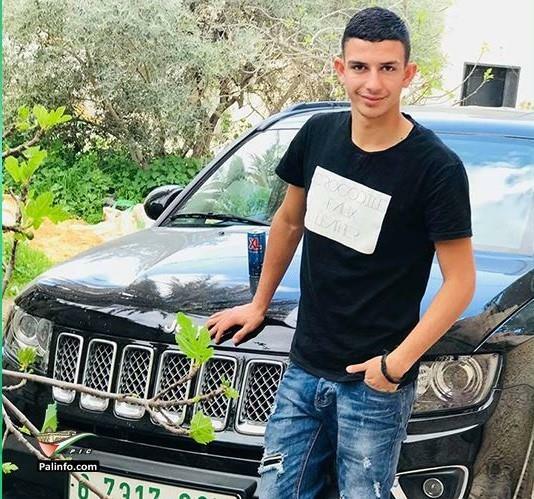 The murders happened shortly after Israeli forces executed 19 year-old Omar Abu Laila in Abwein village near #Ramallah. Abu Laila is accused of attacking an Israeli settlement north of Ramallah, killing a soldier and a settler & injuring others. 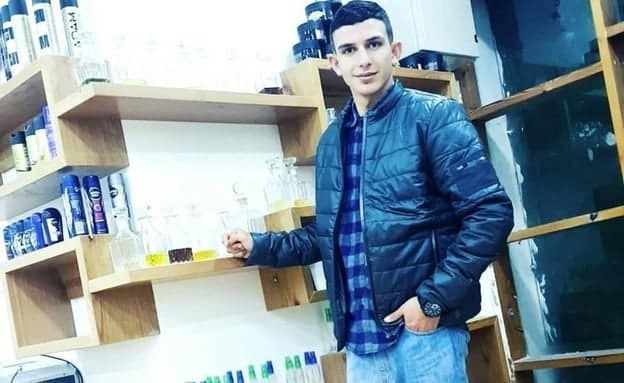 Omar Abu Laila martyred tonight in shoot out with zionist. Zoom in, look at him in the eye and say thank you. The word “laila” means “night” in Hebrew. And I am glad it is lights out for this vicious murderer.